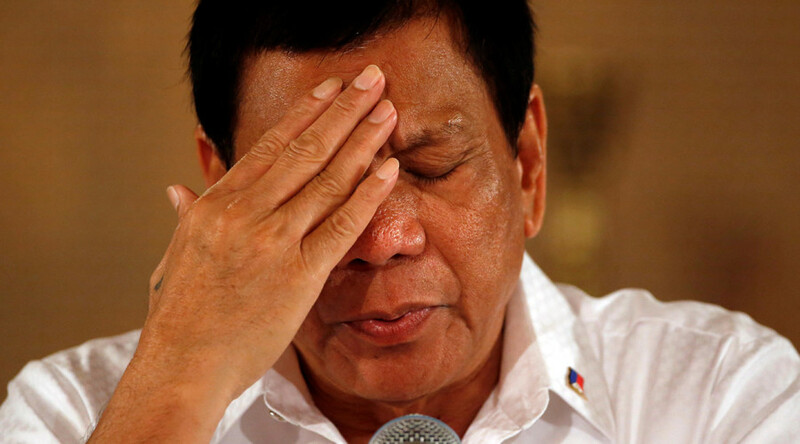 Philippines President Rodrigo Duterte has said that if it weren't for his dictatorial style, his country would stagnate and never improve. Opposition leaders have railed against Duterte’s proposal to revise the Philippines' constitution. Currently the executive, legislative, and judicial powers of each state in a body of states are contained within a central authority, but the proposal aims to switch these over to a federal system. "If you say dictator, I am really a dictator. 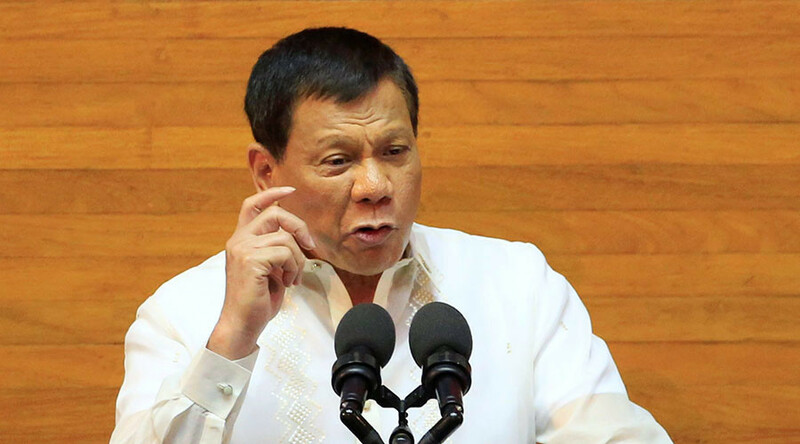 If I don't act (like a) dictator, son of a b****, nothing will happen to this country," the president said at the meeting in Visayan, as cited by The SunStar Manila. 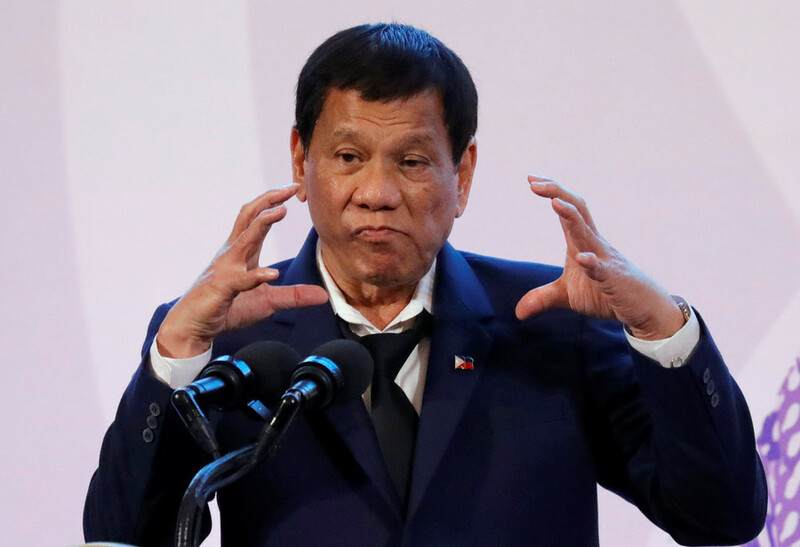 Duterte made the inflammatory remarks when speaking to a gathering of former Communist rebels, insisting that his style of governance was necessary in order to sustain progress and growth in the country. "That's true. If I don't act (like a) dictator, which is my style now, nothing will happen to this country," he added. "I had to (act like a dictator). Besides, you have chosen me as your president. Why won't you follow me when my dreams are all for you?" 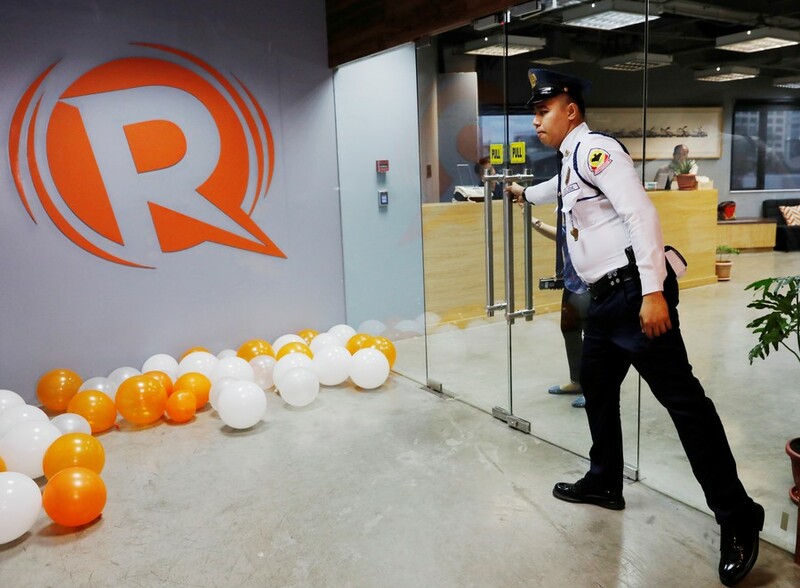 Critics have long accused Duterte of authoritarian tendencies, given his abrasive and combative rhetoric when dealing with opponents, coupled with his tough stance on drugs, which has become the hallmark of his presidency. 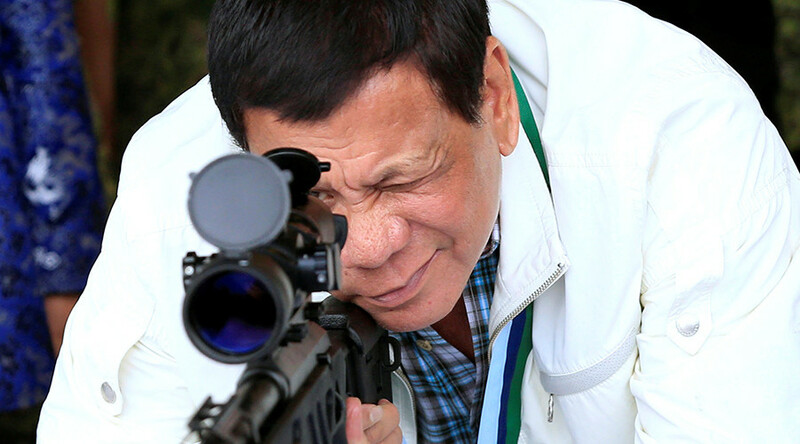 He also came under intense criticism for declaring martial law on the southern island of Mindanao last year during the Islamist insurgency in Marawi City. Duterte's latest comments come just days before the country celebrates the 32nd anniversary of the Edsa People Power Revolution, February 22–25, 1986, which ultimately toppled the brutal Marcos dictatorship. However, Duterte has publicly stated that he does not intend to become a dictator and called on the people to shun any potential dictatorship. True to form, he even ordered the military and the police to shoot him if he extends his term as president – which is due to end in 2022 – by even one day.